In celebration of having 24 wonderful years of Mid West Business Excellence Awards we will be renaming the Awards! The “24th Mid West Business Excellence Awards” showcases leading Mid West organisations that are demonstrating outstanding performance through a systematic approach to continuous improvement. 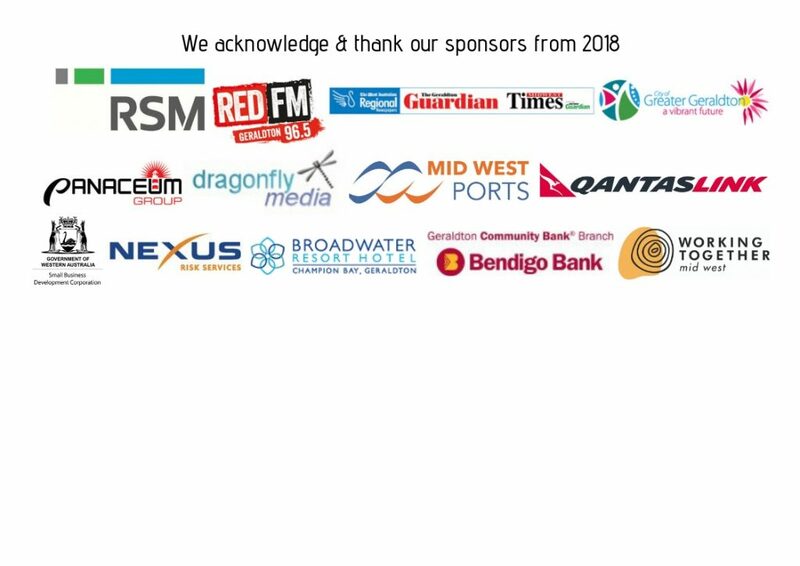 Now in its 24th year, this well established and highly regarded event will also recognise your company/organisation as being at the forefront of progressive and innovative business practices with a commitment to the local business community through sponsorship. During the last 24 years, the outstanding achievements of a wide range of organisations have been acknowledged, regardless of size or industry. To attain recognition, organisations are assessed across a set of state recognised criteria that underscore commitment to not only sustaining bottom line results, but to superiority of service, commitment to customers, philanthropic ideals, ethical behaviour and environmental sustainability. A sponsorship arrangement by your organisation of the 24th BEA’s will provide an endorsement for the awards, enhancing the image of business in the region. In return, through the promotion of the event via direct mail, advertising, publicity and promotional materials, your organisation will enjoy an enhancement of your company image and an increased awareness to your target markets and the wider community.